While most San Franciscans recognize the vintage van, design hunter Leslie Santarina was one of the first to spot The Petaler’s brick and mortar space. Now Rebekah Northway’s private studio opens its doors once a week for the “Friday Flowers” shop! The Petaler, San Francisco. 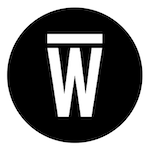 Featured on Wescover. 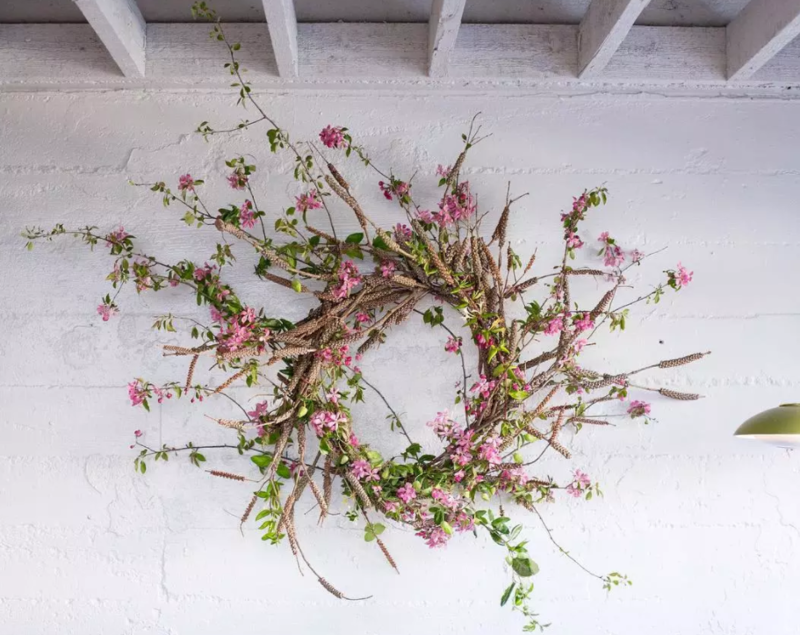 There’s a new gem to visit nestled between San Francisco’s Castro and Duboce Triangle districts: a little lux floral design shop called The Petaler. Today, I’m lucky enough to visit the space and meet not one creator, but two. 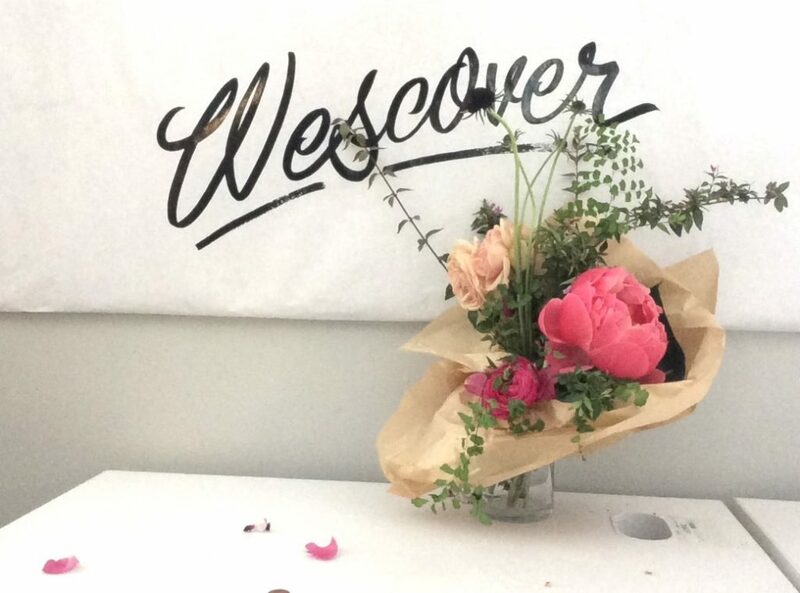 You don’t have to follow local flowers or San Francisco culture to recognize or appreciate their creations. 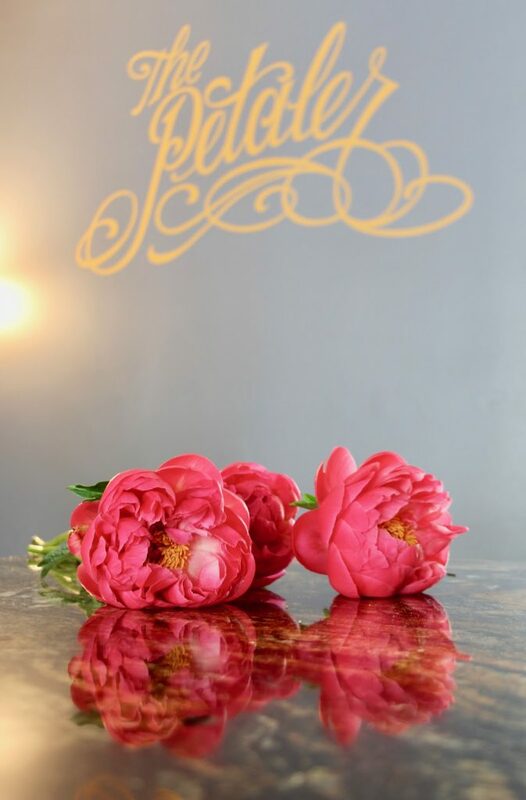 The Petaler has been hailed across San Francisco for her public floristry (many of her works are focal points in Michelin star restaurants like Nopa and Octavia) while the original images and first-hand recommendations on Spotted SF have tipped off travelers to spaces the city has to offer. I look through the tile-trimmed windows, over a tidy botanical display of finished bouquets, and catch a glimpse of two women I know well, but have never met. Rebekah warmly ushers me in through the window and places a shining tea tray of snacks on the marble rolling work table in the center of the room (hand built for Rebekah by her father). I try to contain my excitement and I take in the details. I notice the shelves above the studio sink stocked with local ceramic treasures. Natural light streams through the back door and a cat side-eyes me as it walks past. From the heaving buckets of unfurling peonies to the hanging branches of mysteriously dried botanicals, it looks in balance and alive. 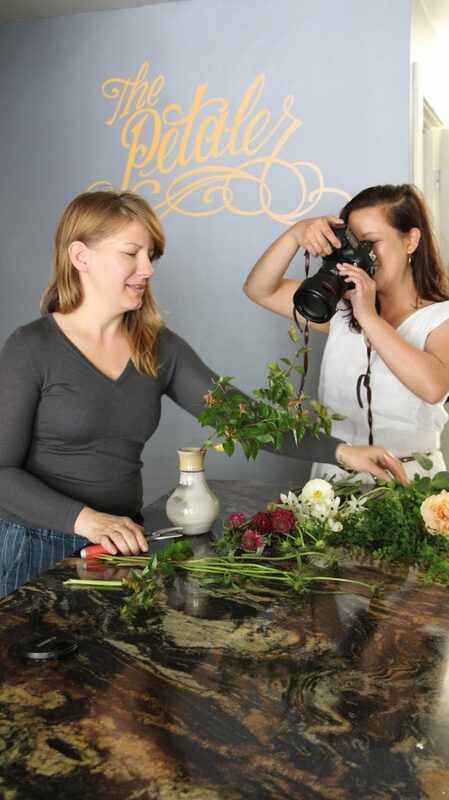 Rebekah jushes florals as Leslie wields her camera. Rebekah jushes florals as Leslie wields her camera. They’re in their respective elements collaborating with ease and independently in tandem. While the room is immaculate, it’s normal state must be more chaotic. Floral production is messy business and, as a former florist, I can imagine this space in full-swing: delicate arrangements coming together amongst moving blades, piles of greens, and buckets being heaved. I bet production days are fun and full of laughter, probably music too. As San Franciscans and design fans, we are fascinated by what Leslie does. The blogger draws our attention to hidden or overlooked design details in common places using bright photography and choice words on the blog. Sometimes, she has discovered a new restaurant and others it’s a designer’s studio. Of course, these influences always find their way into her own spaces. “My entryway contains a revolving collection of works by local photographers, makers and treasures I find on the road,” Leslie shares. No matter where she is, Leslie has an eye for objects and skill for composition. When I see her at work in Rebekah’s—capturing shots with her heavy camera like it’s as light as a butterfly net—I wonder why she isn’t in front of the lens more. She has the style for it but, instead, she is focused on sharing what’s around her and putting the reader in her shoes. The air of professionalism Leslie carries herself with comes naturally from her time running events for some of the world’s top influencers and brands. From this background I take it, she has also developed her intuition for special events and design details. Her motivation for starting Spotted SF happened organically. After repeatedly being asked by friends for recommendations on the best places to visit in the city, she began a blog to replace the multiple email responses. By keeping the focus of the blog local, it started to gain a devoted following. The adventure-lust present in each of her photos doesn’t hurt either. Leslie admits that she was first inspired by a series of photography retreats which cemented her love for capturing each evocative image. This eye for beauty has captured the attention of fellow artists, makers and publishers who visit the space and have suggested that she teach photography to others. 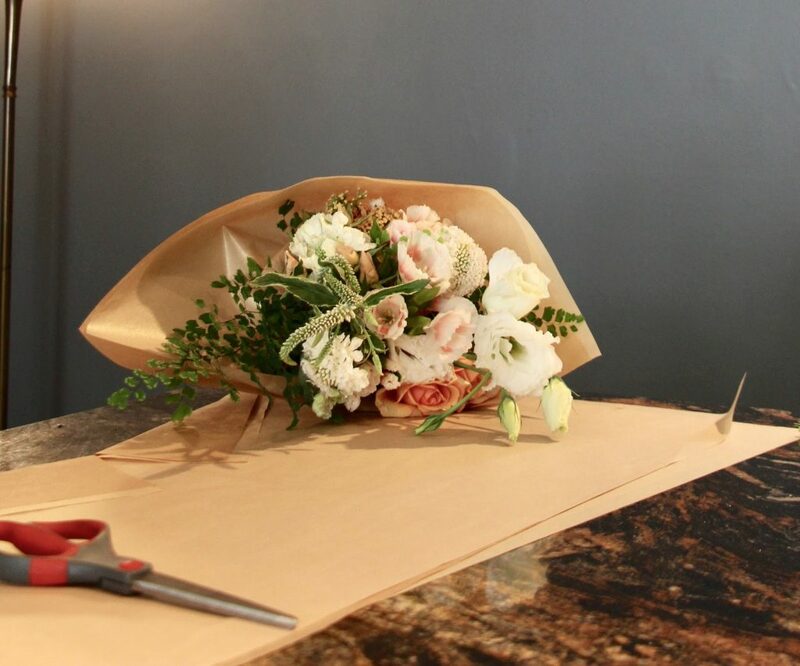 Being an independent florist has meant Rebekah Northway has had to channel both her creative and instinctual business sides. Her approach, when first starting out, was to unabashedly approach restaurants and simply ask, “Hi! 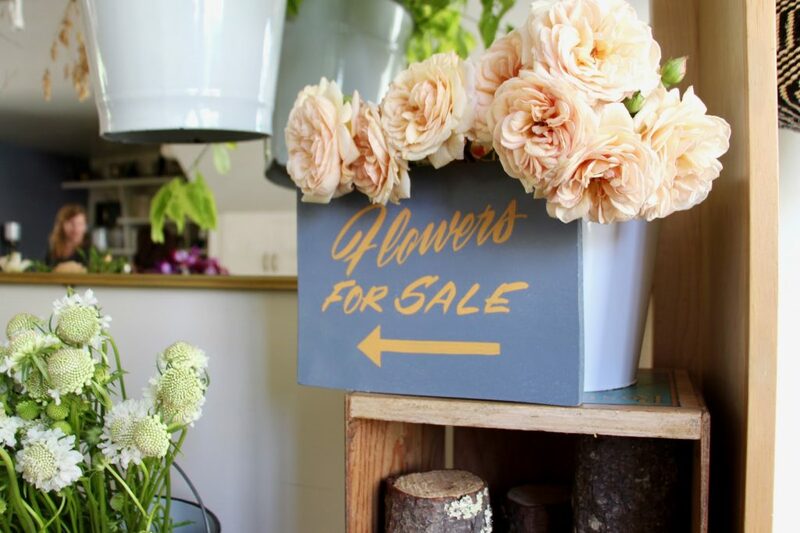 Need flowers?” She has since set the standard for public arrangements with her work appearing in numerous homes and offices, the Battery Social Club and twelve SF restaurants including NOPA. It’s incredible how far a little gumption and a charming giggle can get you. After landing a few big accounts, she found love in the form of a Jeep FJ Fleetvan. Formerly a white coffee truck from Portland, she gave it a California twist with a slick of grey paint and the company name in cheery yellow cursive font. The company’s signature truck keeps the flowers looking fresh as they travel between accounts. Rebekah loves going into a space and creating visually arresting work, like her much-talked-about sculptures. I am reminded of a stretching sycamore branch wrapped with berries, a striking addition to the local restaurant, Octavia. Even though dried arrangements are more permanent than live ones, there comes a time when even the most beautiful florals must make a departure. One of her favorite works, the whirling pink and green Celebratory Wreath at The Progress, is one such piece. However, it’s so beloved, she is thinking of casting it in a longer lasting material. “Working with an ephemeral medium is a unique challenge because your work lasts such a short time. I love dried stuff—wreaths, wall pieces—because I value the longevity of things. That and it’s hard to keep fresh florals all year” Rebekah explains. Celebratory Wreath by The Petaler. As seen on Wescover. A few snacks, a lot of photos, and plenty of stories later (Leslie is also a history buff btw) we finally come up from our conversation. I notice the hand-tied bouquets Rebekah was working on are now arranged so the garden roses cascade over walls of tissue paper into the buckets of her market stall display. She tells us to pick our favorites and I leave grinning. We made it, oh, half a block before the bouquets worked their magic on the public. Mid-crosswalk a woman stopped me to ask if she could smell the arrangement. She loved the uncommonly fragrant blossoms and seasonal greens against the neutral, shimmery tissue paper. A few minutes later, our masculine Lyft driver made a comment that we should be sure to “forget” those flowers in the back seat. I tell them both to go to The Petaler. 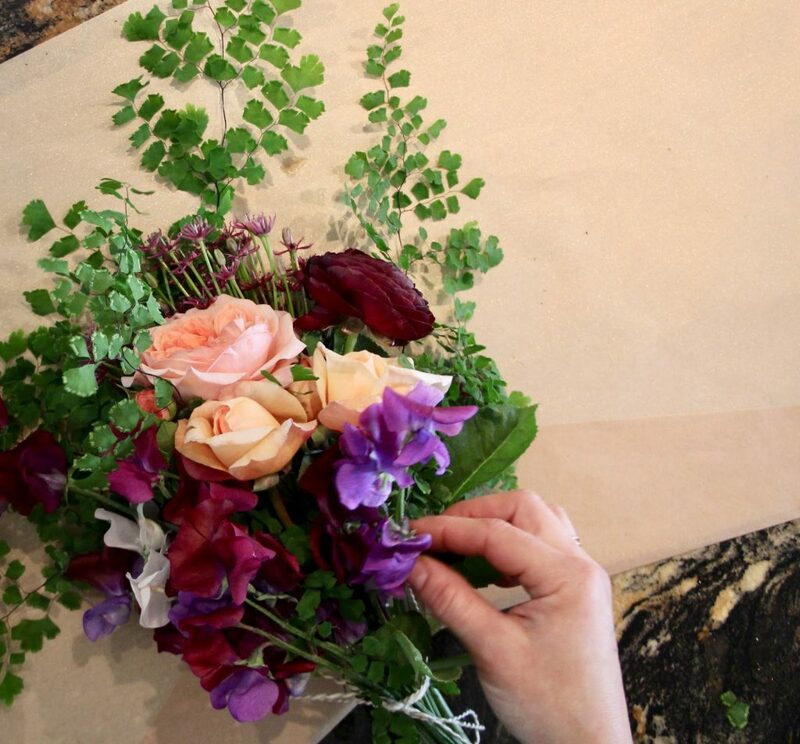 While the beauty of a bouquet is ephemeral, we won’t forget the day we met the maker and captured the moment. Thanks Rebekah and Leslie! The Petaler. As featured on Wescover.